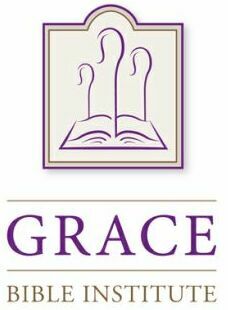 WHAT IS THE BIBLICAL COUNSELING & DISCIPLESHIP CONFERENCE? This track will prepare students for the ACBC specializations in both Marriage and Reconciliation by providing the basic classroom instruction requirement. Track 2 & 3 particpants should have already taken Track 1 or equivalent course. 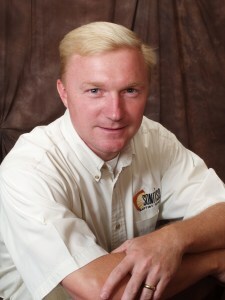 Kevin Carson is the Pastor of the Sonrise Baptist Church in Ozark, Missouri (www.sonrisebaptist.com). In addition to his pastoral ministry, he serves as the department chair of biblical counseling at the Baptist Bible College and Theological Seminary in Springfield, Missouri (www.gobbc.edu). He also serves as a counselor at Sonrise Biblical Counseling Ministry, is ACBC Certified, IABC Certified, a council member of the Biblical Counseling Coalition, author, and is a frequent speaker at conferences, retreats and seminars. He and his wife, Kelly, have four children.